C.H.I. Fire Counter Shutters carry all the benefits of normal counter shutters and protect against fires. C.H.I. 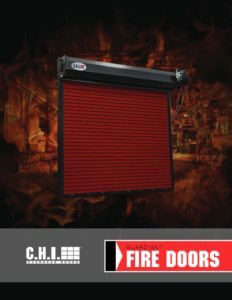 steel Fire Shutters provide the fire protection you need in a compact and easy to use package. 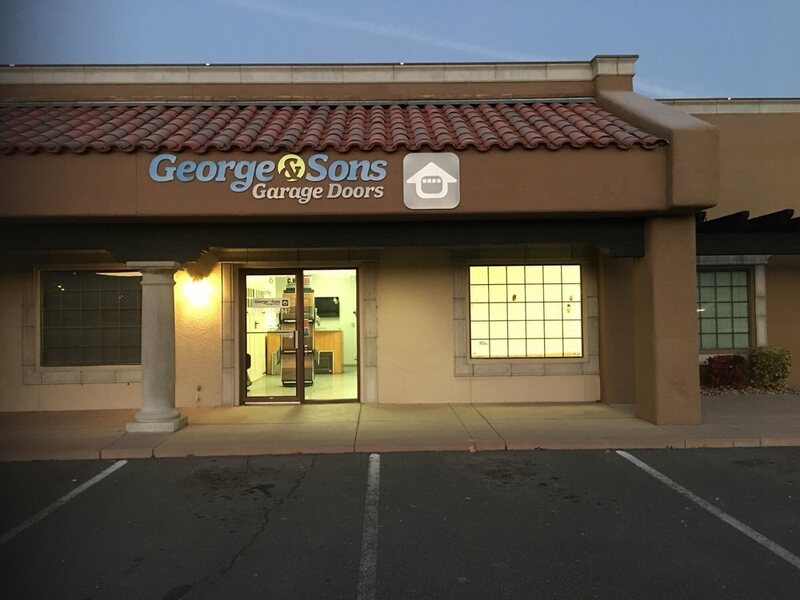 Click on the brochure below to find the shutter which best suits your business.